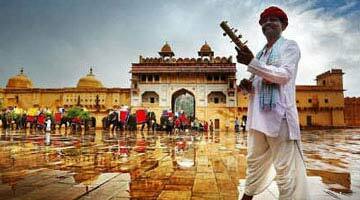 Rajasthan is the famed land of kings and emperors, whose tales of chivalry and deeds have inspired generations. 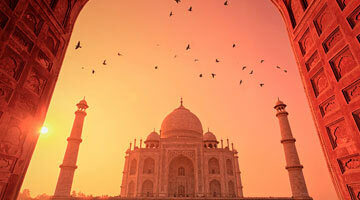 Their indomitable spirit is reflected in the colossal forts and monuments that dominate the skies and proclaim their invincibility for all times. 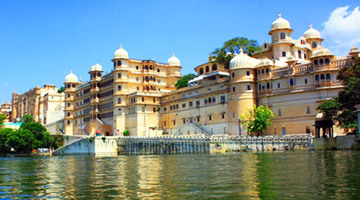 Heritage Hotels of India lets you witness the fabled glory of this royal state through Rajasthan Heritage Tours. 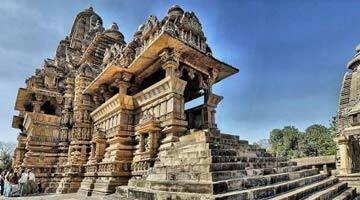 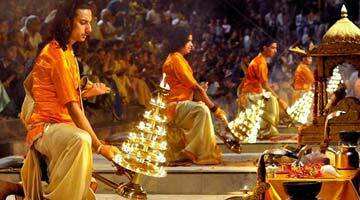 However, one special attraction of these tours is the stay provided at one of the many heritage hotels in Rajasthan. 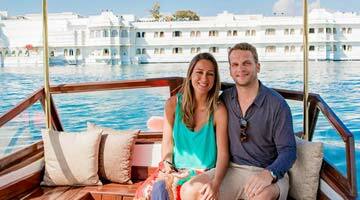 There, you are pampered in a way fit for royals and live a lifestyle reminiscent of the erstwhile Maharajas. 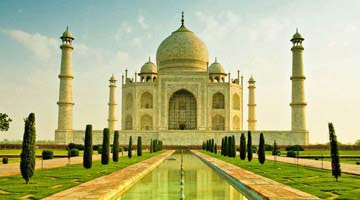 Go to Jaipur, whose attractions like City Palace and Nahargarh Fort cast a magical spell on the onlooker. 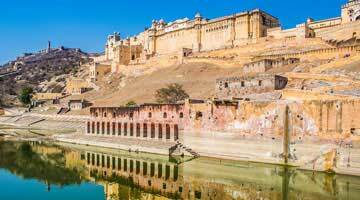 The Shekhawati region is a treasure house of art and culture, and boasts the largest concentration of frescoes in the world. 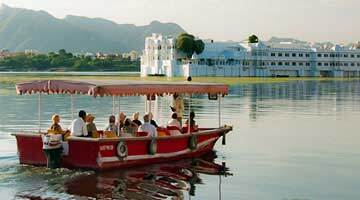 Visit Udaipur, the “City of Lakes”, with Rajasthan Heritage Tour Package, where the majestic Taj Lake Palace appears to float comfortably on Lake Pichola. 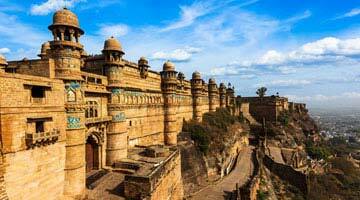 And who can forget the Kumbhalgarh Fort in Kumbhalgarh, a mammoth structure and the birthplace of Maharana Pratap. 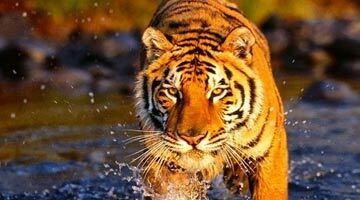 Experiences the pleasures of desert camping in Jaisalmer, or the thrills of a camel ride in Bikaner with heritage tours in Rajasthan.